It is a true story. 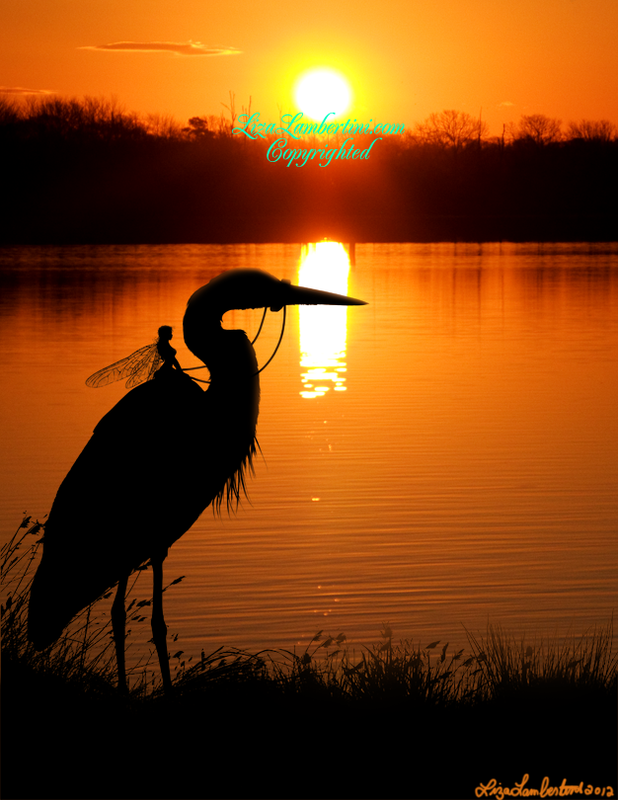 Now I will post another story about the Return of the Herons and Heron riders. returned. Even the river stopped smelling bad. Things were changing. As I walked along the river banks I could hear tinkling laughter. They hid in the leaves and danced behind the tall grasses. grey blue wingspan and thier beautiful penetrating eyes. What a magical moment! We sat there in a companionable silence. this community that the magic of it would soon return as well. and it's important to never lose it.